People love the NHS and attempts at reform are often met with public resistance. However, its adaptability has been one of its greatest strengths. The response to the hyponatraemia inquiry highlights this. Asking the people who use services what they want is a relatively new idea – but the fact that, for a long time, this was not the case now seems absurd. Increasingly, user-led services are considered best practice in the third sector. Major funders like the Big Lottery Fund have made it a necessary condition for their support. Many organisations were already taking this direction. The corner has been turned. These changes go beyond charities. It extends to the private sector (the internet is awash with thoughts on customer-led business) and, also, the state. The Inquiry into Hyponatraemia-related Deaths (hyponatraemia is a shortage of sodium in the blood) began 15 years ago and, one year ago, its findings were published – criticising a “self-regulating and unmonitored” Health and Social Care service. The inquiry was established in 2004 to examine the deaths of five children, ranging from 17 months to 15 years old, at the Royal Belfast Hospital for Sick Children between 1995 and 2003 (note that the children had received care at various hospitals around NI and identified failures related to several of our health trusts – these were systemic and cultural failures rather than a localised cluster of mistakes). Four of the deaths were found to be the result of negligent care and chair Mr Justice O’Hara was coruscating about how medical professionals put themselves ahead of the public interest. He made 96 recommendations for improving Health and Social Care (HSC), an enormous number which requires significant planning and execution. Overall, an impression was given that the health service is something that is done to rather than exists for the public. 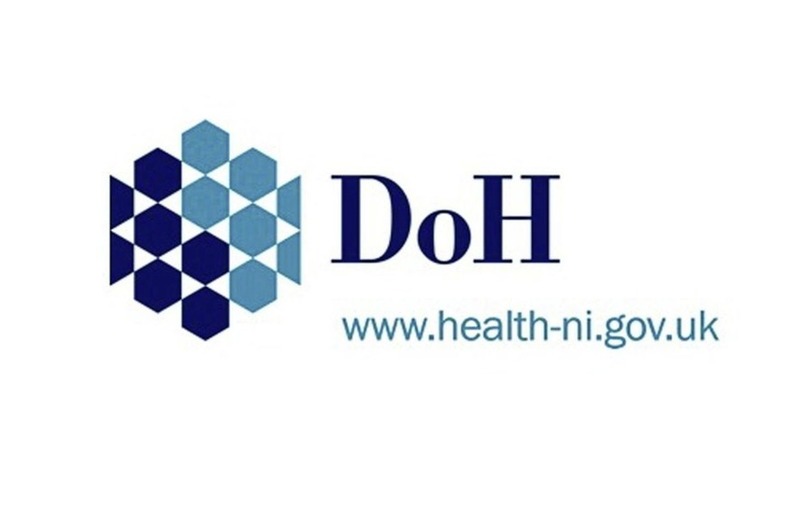 The Department of Health is working on implementing the recommendations from the inquiry – although some require ministerial approval or legislative changes, most can be done without either of those and could be in place by summer 2020 – and has also committed to publishing quarterly updates on how this is going. The first update was published last month. The recommendations from the inquiry will involve cultural changes across HSC. The first quarterly update on implementations from the hyponatraemia inquiry has input from some of the service users involved. Dori-Anne Finlay is involved with the Preparations for Inquests and Litigation subgroup, which is considering how to improve systems to ensure coroners are provided with all relevant information when investigating a death – and how that might impact legal processes. Ms Finlay has lost two children to cancer, a son when he was a young child and a daughter when she was an adult. She now volunteers with NI Cancer Research and been a lay advisor to several clinical trials. She believes it is vital that the public is involved in constructing policy, saying: “We are able to help because we have direct experience as service users and carers of how policy works in practice… [A] lot of what we do is inject common sense into the discussions – and as my husband says – common sense isn’t so common! “To be fair the system is a lot better than it used to be. In the past it was all about listening to the doctor and he told you what would happen next, and that was it. In the section on Serious Adverse Incidents, the update features a link to a video where a mother discusses the experience of her and her husband following the death of their daughter Emilie from sepsis in 2017. Retired accountant Jimmy Hamill is on the Assurance Workstream – which advises the Department of Health on whether recommendations have been/are being implemented on a sustainable basis. He had brain cancer five years ago, which is now in remission, and is a full-time carer for his wife. He said: “I see service and carer involvement on several levels. Level one is for people to be involved in their own care, this seems relatively easy for health bodies to grasp and to progress, but what they find more difficult is involvement at the higher levels – involvement in strategy, decision making, allocation of budgets and the like this is where you get resistance. Mr Hamill was invited to take part in this workstream and believes that process could have been improved, with easier and better-publicised open access, but is impressed by the inclusion of service users in the process as full-time members of the team, on an equitable basis. “Once we had studied the report, it was clear that how we go about making changes is every bit as important as the changes themselves. The restoration of public trust and confidence requires a different approach. “That is why we have reached out to service users, carers, our partners in the voluntary sector, regulatory bodies, the Coroner’s Office and a whole range of other experts in order to help us with this important work. For us this is a new way of doing things. This will ensure that what we put in place is robust although it means it will take a little longer than if we had pushed through changes without working with those most affected. Such an approach would have been fundamentally flawed. He said further that, during the process of implementing recommendations, views of the general public will be sought and factored in to decision making. Anyone looking to get involved with the Hyponatraemia Implementation Programme can register their interest here. Health and Social Care is trying to change. It is an enormous and complicated system making change difficult – but the NHS hasn’t lasted over 70 years without being able to adapt and improve. The resolution to involve service users so closely in this process is a welcome one. Join us on Twitter and join the conversation today. Get the latest edition of ScopeNI delivered to your inbox. The purpose of ScopeNI is to publish news, analysis, comment and insights into public policy and thereby to enhance civil society. Get the latest edition of ScopeNI delivered to your inbox every week. ScopeNI is published by the Northern Ireland Council for Voluntary Action. Opinions expressed in ScopeNI are not necessarily in accordance with the views of NICVA, and all correspondence in respect of ScopeNI should be addressed in first instance to the Editor.